Research Interests: 3D printed constructs for tissue regeneration and differentiation of induced pluripotent stem (IPS) cells. 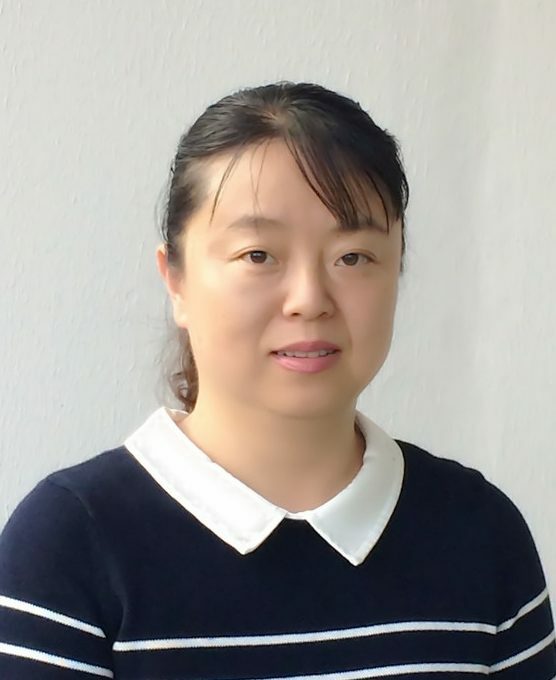 Research Interests: Extracellular matrix-derived and 3D-printed scaffolds to study glomerular endothlial cell and podocyte interactions with implications in kidney bioengineering. Research Interests: Nanoparticle incorporation into hydrogel- and particle-based inks, novel imaging techniques for a greater understanding of the microstructure and interfacial interactions of 3D-printed scaffolds. Postdoctoral Scholars: Eunji Chung-Yoo, PhD, Karpagavalli Ramji, PhD, Adam Jakus, PhD.